Much debate has been made about the uninsured in America. I have tried and tried and tried to make the point in my personal conversations that you can not claim you can’t afford thing “A” when you voluntarily spend the money that could purchase thing “A” and instead buy thing “B”. That is to say, if I have enough money to book, but instead purchase a DVD, I can not claim to be unable to buy the book. I simply decided to prioritize the DVD higher than the book. The same is true of health insurance. If I have money to purchase health insurance but instead choose to buy thing “B”, I can not claim to be unable to afford health insurance. I just decided not to buy it. Now, I understand that there are things in life that seem to qualify as “must have”. Shelter, food and clothing to name a few. People even claim that an internet connection and phone service can qualify as required services. So I tried to find an item that in no way could be classified as “required”. I came up with lottery tickets. Those three breakdowns seem to describe the uninsured equally. 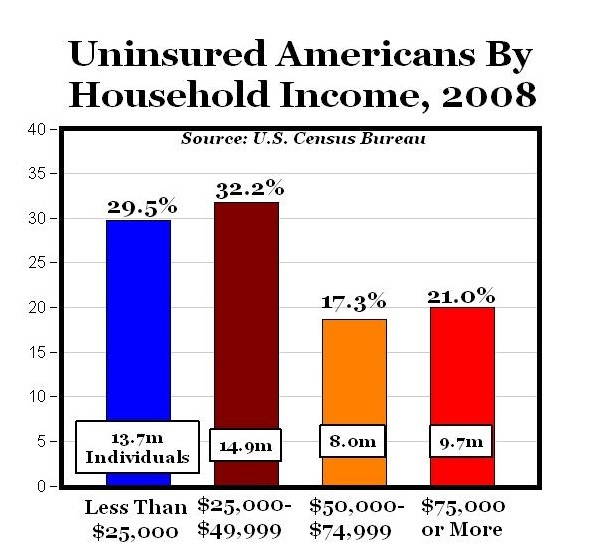 About 30% of the uninsured population are in each category. Let’s see if my theory holds true for the lower income population. Using data reported by 4 Professors at Duke University, we are able to see lottery participation rates as well as annual per capita amounts. What it shows is remarkable. 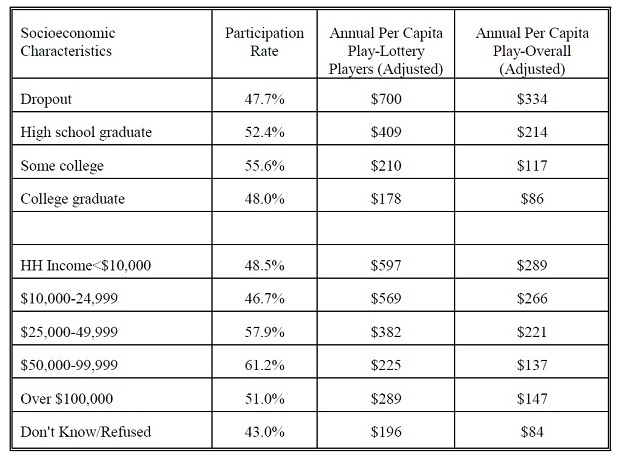 Combining the players making less than $25,000 per year we see that just about HALF of the population plays the lottery. Further, those people who play are spending near $600 a year! This means that these players have near $600 of annual disposable income that they are choosing to spend on the lottery. 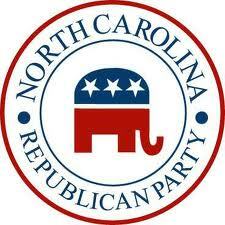 By going here, I can find a policy that covers a single 25-year-old man for $52 a month. Or, $612 a year – almost exactly what is being played on the lottery. Given that a group of people have disposable income of near $600 and that an insurance policy costs nearly $600, can you realistically say that those folks are unable to afford health insurance? I suppose there’s nothing illegal about this. And maybe it’s even natural that someone who’s spent a umber of years building experience and contacts would make a career move that makes sense. In fact, it happens in Corporate America all the time. Raleigh, N.C. — Tom Shaheen, who has headed the North Carolina Education Lottery since its inception four years ago, has resigned his post to take a job with a company involved in the sale of lottery tickets through ATMs. Lottery officials said in a statement Monday that Shaheen will be vice president of business development for Linq3, which has developed solutions for the sale of lottery tickets through automated teller machines and other point-of-sale terminals for distribution both in the U.S. and abroad. His last day at the lottery will be Sept. 17. Good work if ya can get it!